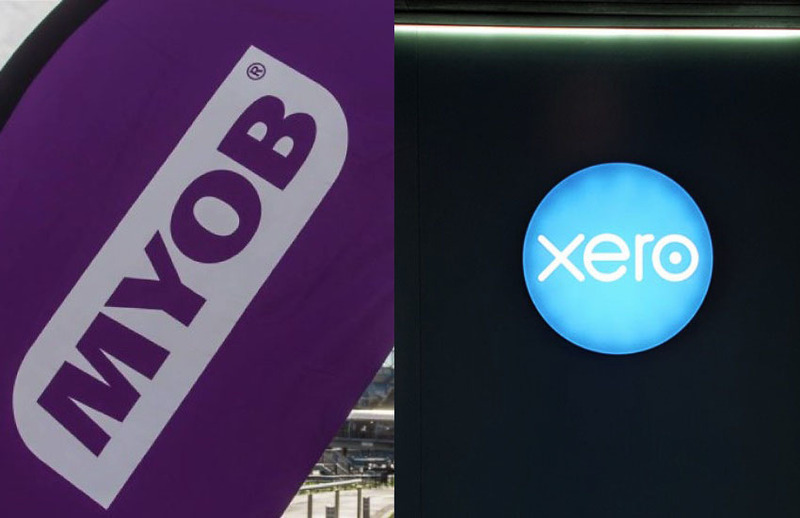 MYOB and Xero have unveiled its single touch payroll solution for micro businesses ahead of the full passage of legislation. MYOB has announced that it will launch a $10/month STP solution for businesses with four or less employees but has refrained from committing to an exact date launch. MYOB will also allow accountants and bookkeepers who use its Connected Ledger to add the STP payroll module for an extra $10 a month in a bid to capture micro business clients who are unable to process STP. Likewise, Xero will launch two standalone products, including a new payroll-only product for up to four employees at an “expected price of about $10 a month”, as well as the option for Xero partners to add Payroll to a ledger or GST cashbook subscription covering up to four employees, with the price yet to be determined. “It’s a fully featured version of the payroll product available in [MYOB] Essentials today but it is just that module and it will be limited to one to four employees,” said MYOB general manager of products, David Weickhardt. Late last year, the bill proposing to extend STP to employers with 19 or less employees from 1 July 2019 was passed by the Senate, but has yet to be legislated. MYOB and Xero were two of the 31 companies who put forward product proposals when the ATO began seeking expressions of interest from digital service providers to develop low-cost STP software for the micro business sector. Mr Weickhardt said the company landed on the $10 option because a free lodgment service would have resulted in manual data entry errors. “We did look at just doing a free lodgment service where bookkeepers go online and type it in a spread sheet or something similar but we thought it wouldn’t be helping our small businesses as much as giving them access to a customised tool which will help them manage their employees end-to-end,” he said. Late last month, the ATO said it would begin contacting small business employers who have 19 or less employees to get them to start reporting before legislation passes. Mr Weickhardt said MYOB’s latest survey of 1,000 small businesses found that employers were already preparing for STP reporting. “Smaller businesses aren’t waiting for STP to be made compulsory. Our research tells us 13 per cent of businesses with 19 employees or less have started using STP. This shows there’s already an appetite for this shift,” said Mr Weickhardt.